And that’s one thing in short supply with the Indian government. The revenue authorities have been hounding tiny companies over money raised from investors, claiming their valuations are fraudulent and slapping them with a 30 per cent tax, as though the fundraising is income. 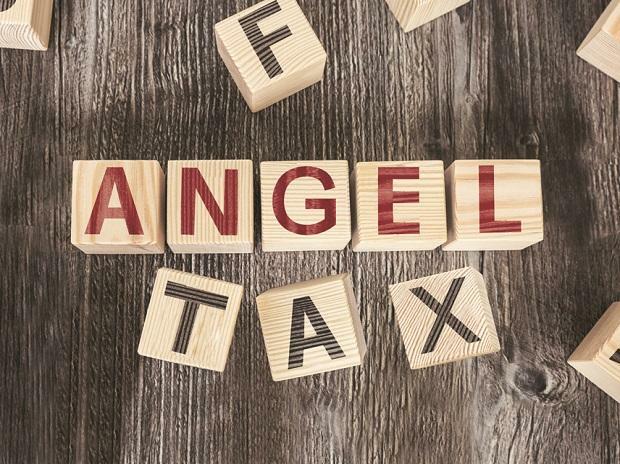 The “angel tax” has left early-stage investors exasperated. A recent clarification on how startups can seek exemption from the levy has made things more complicated. Flipkart’s lucky break notwithstanding, the newest startup vintage is also wary of rushing headlong into domestic consumer-oriented businesses. Success in this market of 1.3 billion people is all about hefty price discounting underwritten by brute money power. TaxiForSure was doing well, but it didn’t stand a chance against SoftBank Group Corp.-funded Ola, which bought the Bangalore-based ride-hailing app in 2015 for $200 million. Satej Sirur, a Cornell University computer scientist who was TaxiForSure’s head of strategy, is back to serving the U.S. market with an online tool to make professional-looking short videos in a few minutes at a fraction of the usual cost. Rocketium gets 45 per cent of subscriptions from North American businesses, nonprofits and universities. We’re still talking about $250,000 in annual revenue for Rocketium and just about double that for HappiDoc, but it’s a start. Angel investors are helping create employment when big Indian companies are reluctant to invest. Jobs will be a big issue in India’s coming general elections. No matter who wins, a hard left-turn in economic polices is almost guaranteed. But income redistribution without wealth creation is a dead end. Everyone can see that, except the taxman.